Visionary, health guru, weight loss/detox expert, author, spokesperson, and natural foods icon, Dr. Ann Louise has always been a trendsetter. 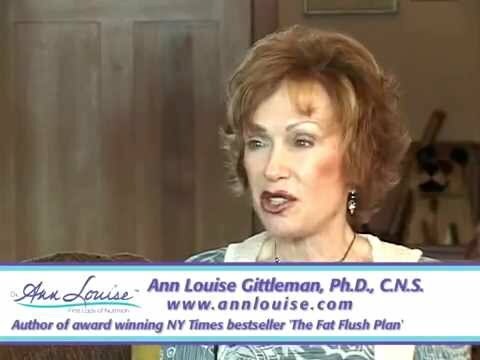 Highly respected as a health pioneer and award-winning author of 30 books, she revolutionized weight loss in her New York Times bestseller The Fat Flush Plan. 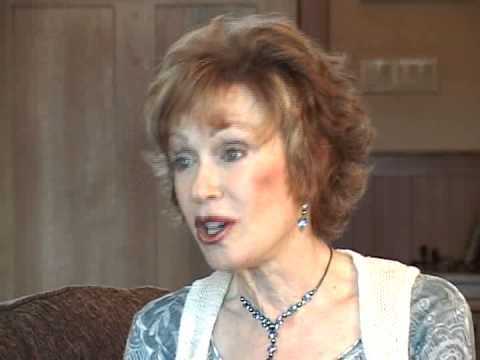 Dr. Ann Louise was recognized as one of the top ten nutritionists in the country by Self magazine and was the recipient of the American Medical Writers Association award for excellence. Five Hidden Weight Gain Factors You Never Knew! 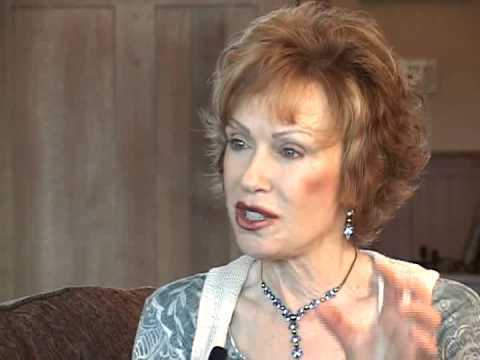 Ann Louise Gittleman's 7 Steps to Healthier Aging! Number 4 Will Surprise You!